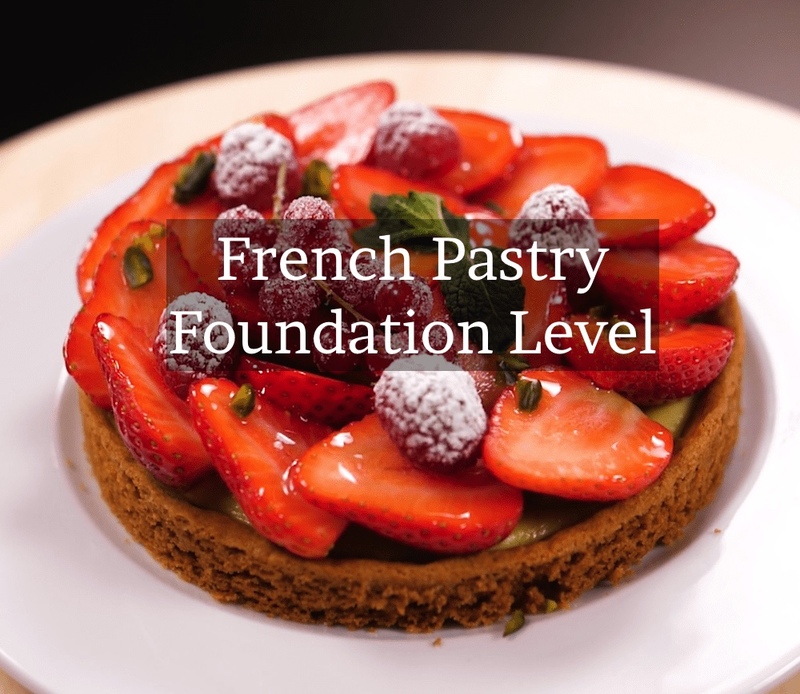 Learn the basics of French Pastry. Build your skills and techniques step by step and take your cooking to the next level. 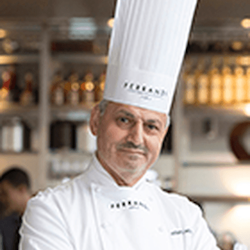 Taught by Chef Philippe Salomon, professor of 18 years at Top French Culinary School Ferrandi. Learn all the fundamentals of pastry and baking. Create amazing pastries and desserts with confidence. Serve delicious creations to your friends and family. ...then this course is for you! In this 31 module program, we've included everything you need to know: All the fundamental pastry doughs and creams. 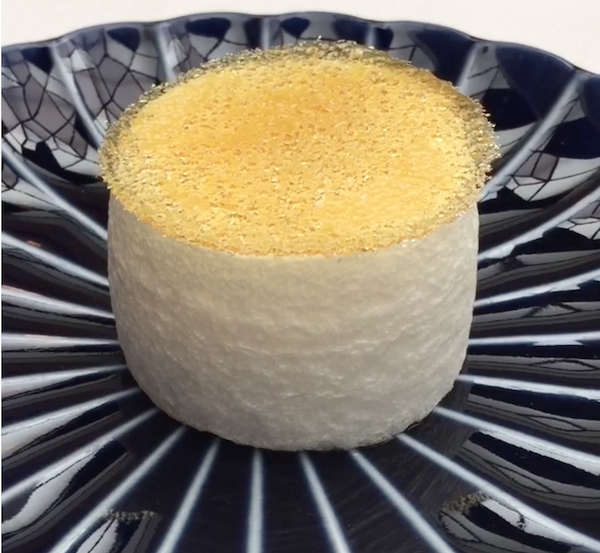 The methods and techniques to make pâte a choux, meringue, ice a cake and more. How to use those methods to make sophisticated French pastries like Profiteroles and Chocolate Eclairs with confidence.